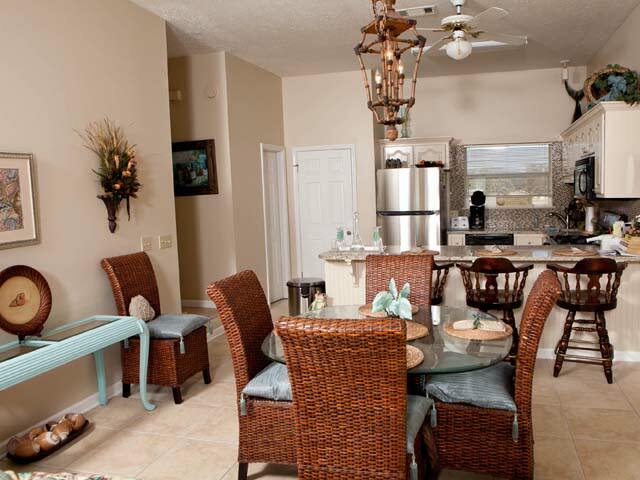 Beachside West is a lovely 3 bedroom 3 bath townhouse located just a few miles from the new Pier Park shopping and entertainment center. 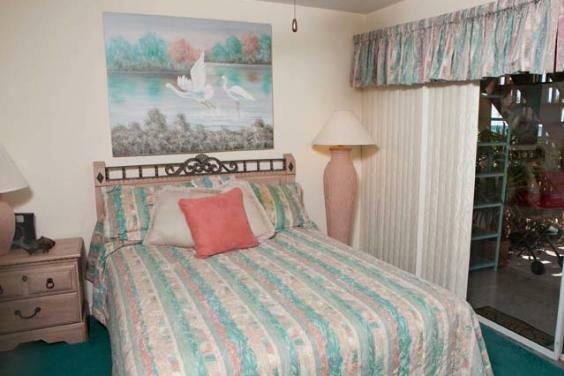 Your vacation will be enhanced by the casually elegant decor and attention to detail though out. 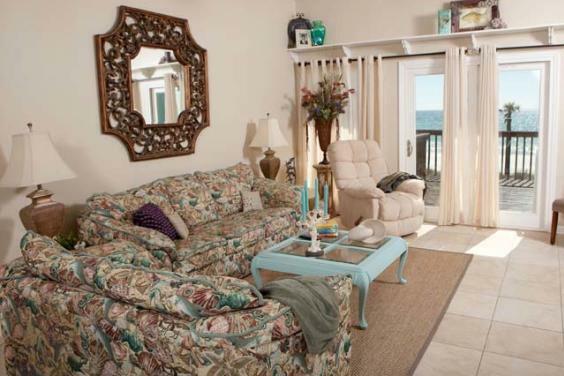 The living, dining, kitchen and half bath, along with the sun porch, are located on the second floor and overlook the beautiful Gulf of Mexico. 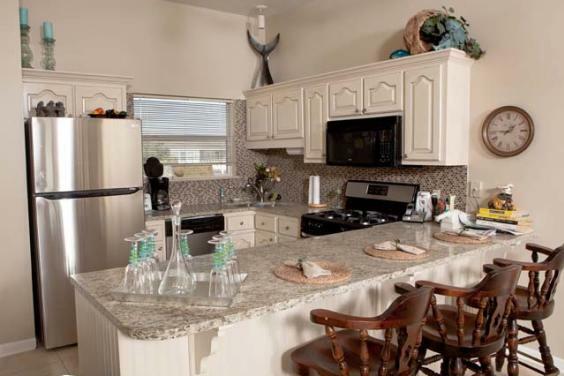 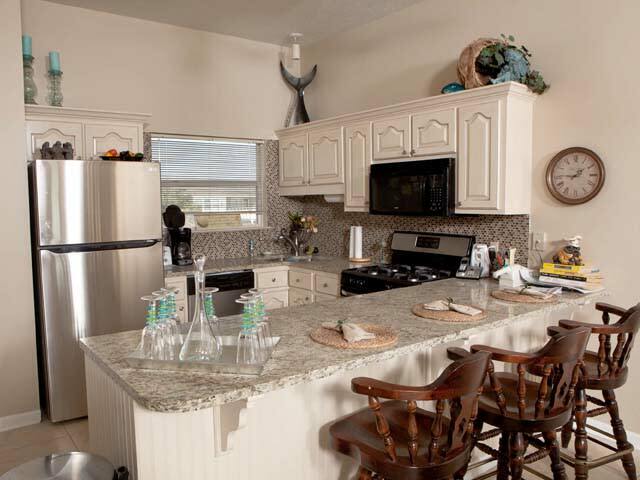 The kitchen has new appliances, granite counter tops, and is well equipped. 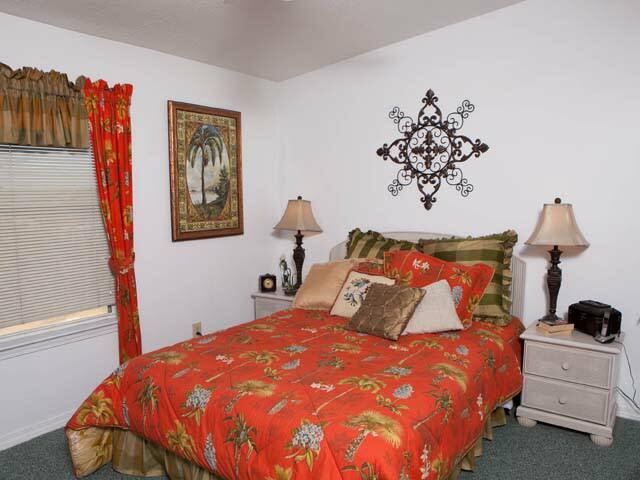 On the third floor are 2 beautiful bedrooms each with their own bath. 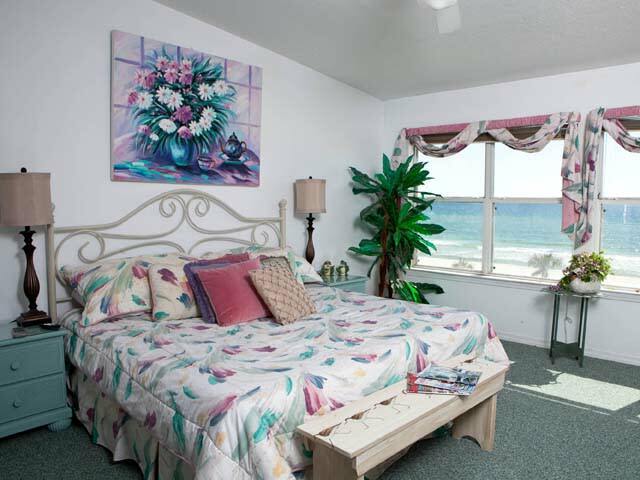 The spacious and beautifully decorated, gulf front master bedroom has a private bath with whirlpool tub, and one additional bedroom with private bath. 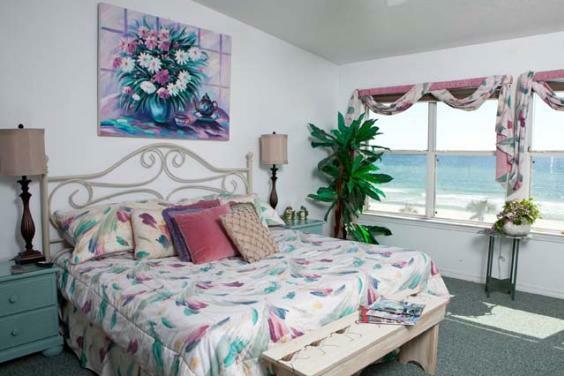 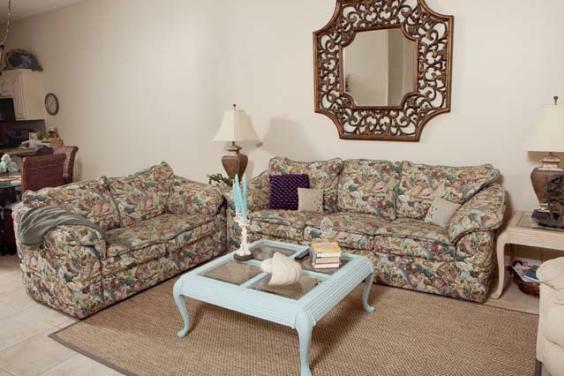 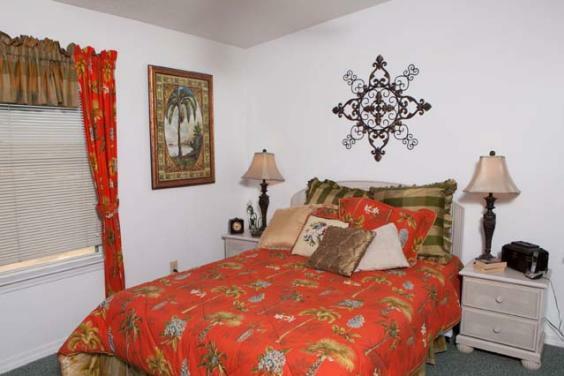 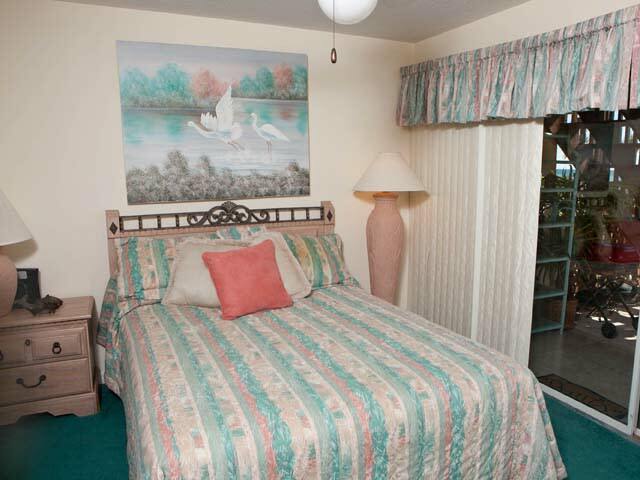 On the entry level you will find the third bedroom with beach view and a private bath also with a whirlpool tub. 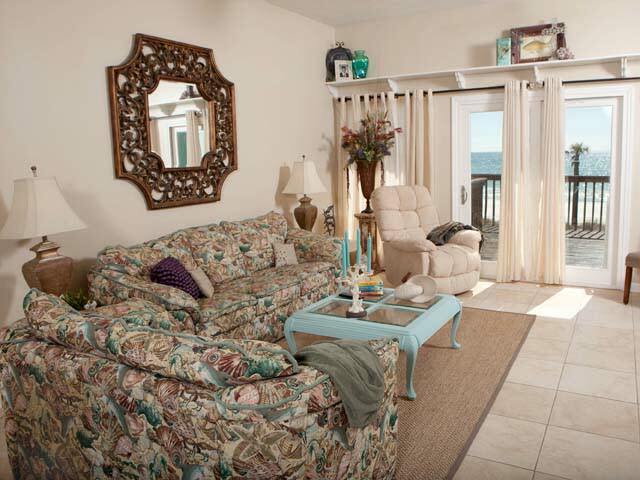 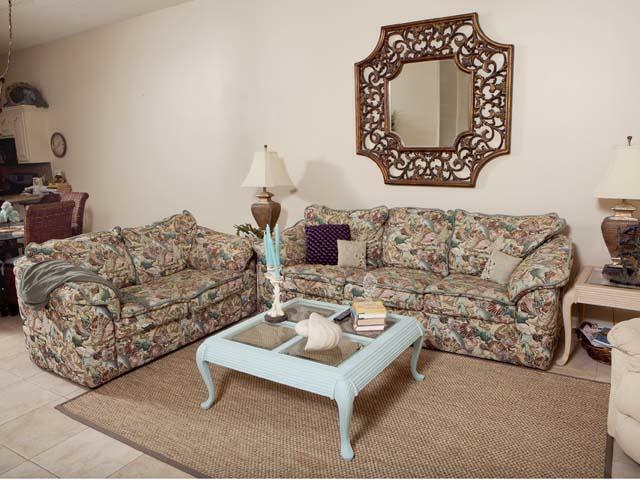 Also on the entry level you will find storage for all of your beach supplies . 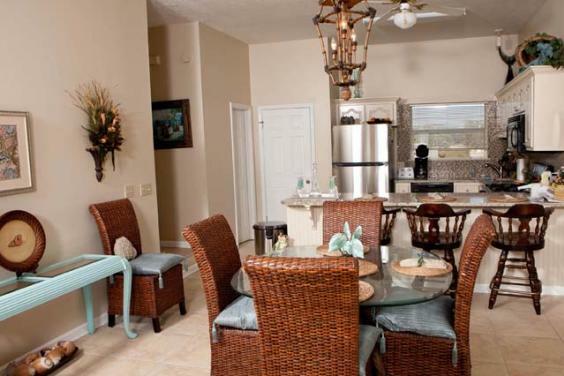 Beachside West will provide the perfect location for hours of fun family memories that will last a lifetime!